Hello – I have 55% hearing loss in both ears, some of it nerve damage but largly due to otosclerosis in both ears. I purchased the simply soft hearing devices for both ears in April of 2013.I can not even begin to tell you how they have changed my life. I was looking into the “custom” hearing aids and almost immediately got depressed due to the amount of money these cost. I thought I was going to have to just deal with not hearing anything. Then I found these little rays of sunshine 🙂 Upon receiving them in the mail, I could hardly contain myself from ripping the box open. As soon as I popped the battery in with ease, placed them in my ear I was able to hear sounds I have never heard before. I have told several people about my first sound of walking on the carpet – never heard that sound before. I no longer have to say “WHAT?” HUH?” or have the television up so loud that the neighbors can hear it. I have recommended these to everyone I come in contact with whether they need them or not and I even bought a set for my grandmother. If you’re on the fence as to whether or not to get these, please know that this will be the single greatest purchase in your life. You absolutely will not regret it. 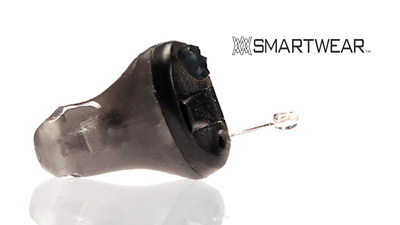 The GHI hearing aid was supposed to be my back up instrument since I was concerned that if my Widex 440 Mind instrument was lost or damaged I would just have to tough it out. As it turns out, I like the Simplicity HIFI 270 much more, and the Widex has been relegated to 2nd place. General Hearing: A+ for one’s basic hearing needs. To try and be brief: A+ customer service which goes the extra mile and even offer great suggestions for proper use of their instruments. 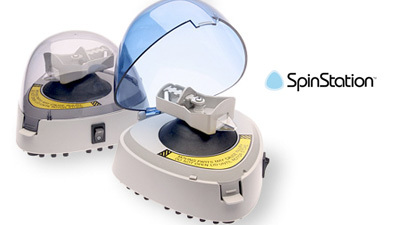 Quality made in USA instruments which are appropriate for a variety of hear loss issues. Real people who know the products when you call for help or information. Again I can’t overstate service call and you will be amazed. The best prices on the planet for digital and analog instruments that won’t send you to the poor house. 90 days to see if they work or need another type of device. I highly recommend General Hearing if your capable to trouble shooting fit and finish to suit your needs. They will help you work it out so you can hear again! 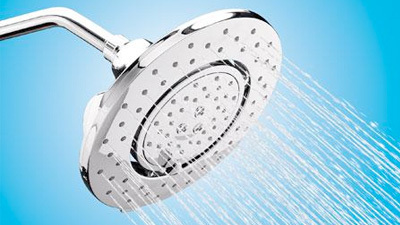 Just wanted to let you folks know what a great product you have. After having tried other devices at price ranges between $3300 and $7000, I’m floored that your Simplicity OTE performs better than any of them at less than $1000. The fidelity is astounding when compared to other aids that I have tried. Instruments and voices sound exactly as they should. Plus I’ve found that the candor and sincere helpfulness of Mike Majors and Mary are a rare experience in our current world. Keep up the good work, and once again, congratulations on an outstanding product. 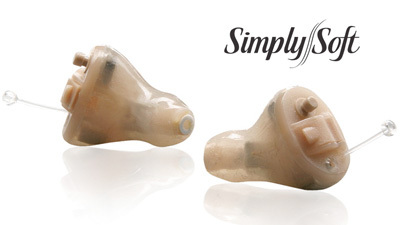 Dear Sir/Madam – As a new purchaser of your “Simplicity-Premier Design” hearing aid, I had to thank you. Your “niche” approach to the economics of hearing impairment IS appreciated.Acquired through your connection with “Sam’s Club”, I am very well satisfied. Additionally, in my research your Mike Majors, Production Mgr. was unexpectably straight forward and accessible. His product support and personal commitment definitely convinced me to try it.I have had the instrument tested, along with a complete before and after exam of my own hearing, and found it to be everything Mike expressed it to be. This testing was completed by our metropolitan area’s major hospital in their own Audiology Department.The results were compared to a thorough exam of my hearing which had been earlier performed by a separate ENT medical facility. So, I have really done my homework. The Hospital Audiologist and I find your efforts to make hearing instruments available at a reasonable cost, for those whose hearing loss is adaptable, to be outstanding.We support and Thank you !